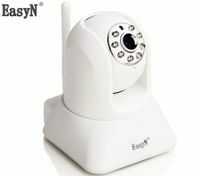 Quality web cameras for your pc or Mac (up to 12 megapixels on some models!) at wholesale discount prices. Shop online at Crazy Sales Australia - and save big!